Last weekend, I was working at a friend’s house for the whole two days. 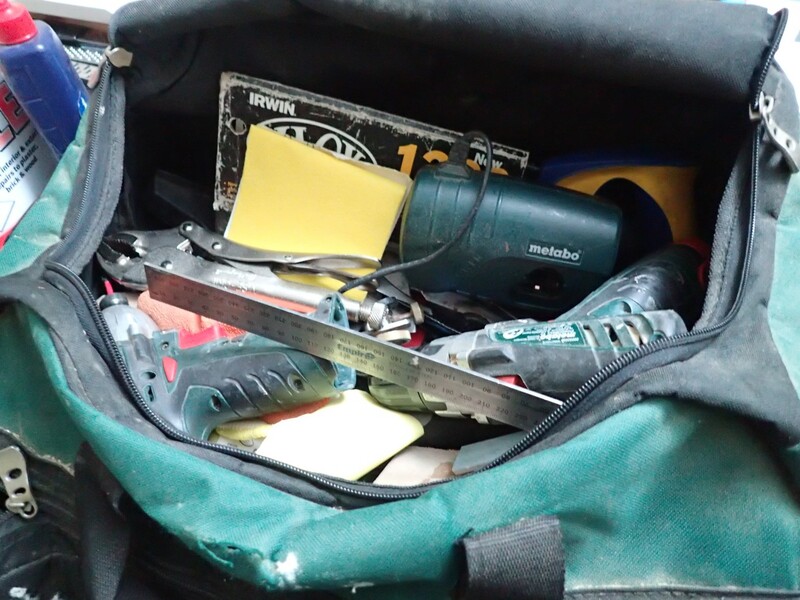 This meant lugging a portion of my tools (mostly hand tools) and accessories from their storage location, in to my car, to and from the house and then back again, once the job was complete. I quite like being able to do jobs for other people but I’ve never been a fan of physically moving tools back and forth. 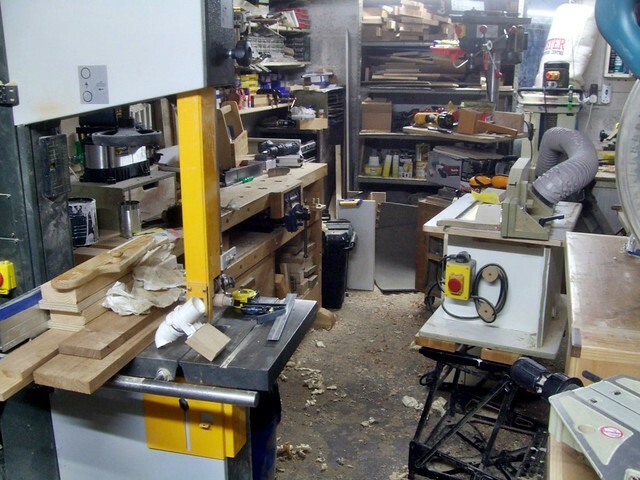 Another couple of weeks and I’ll be moving out on my own; a good couple of miles away from my current workshop. 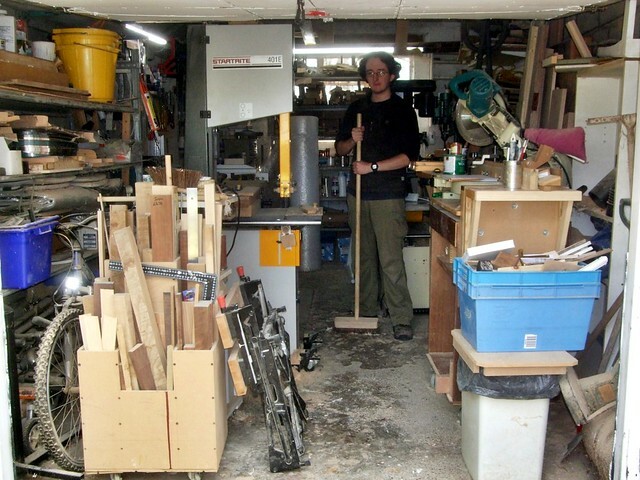 That means that any time I intend to spend in this current workshop after the move (while I still have access to it) has got to be spent doing something productive; not wasting time fiddling with the settings on a tool or machine, or trying to reorganise my workshop for the umpteenth time. I know I’ll be needing a few things for my new home and, although it will mostly be made from pine due to costs, I’ll need to be ready to get on with it. That’s why I’m currently working hard to get my workshop in order, now, before the move. 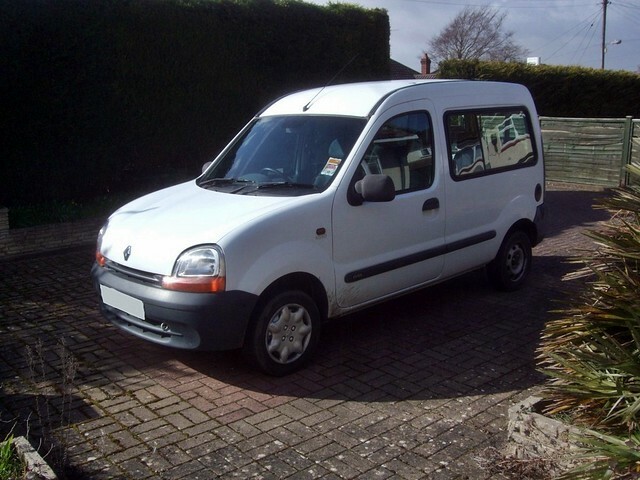 A few weeks ago, I was presented with the opportunity to purchase a 1999 Renault Kangoo van with a 1.9lt diesel engine and, having watched many used Citroen Berlingos and similar small vans go for the best part of £2,000 on eBay during the past six-months, I would’ve been mad to have dismissed the chance to purchase this one, with only 68,000 miles on its clock. 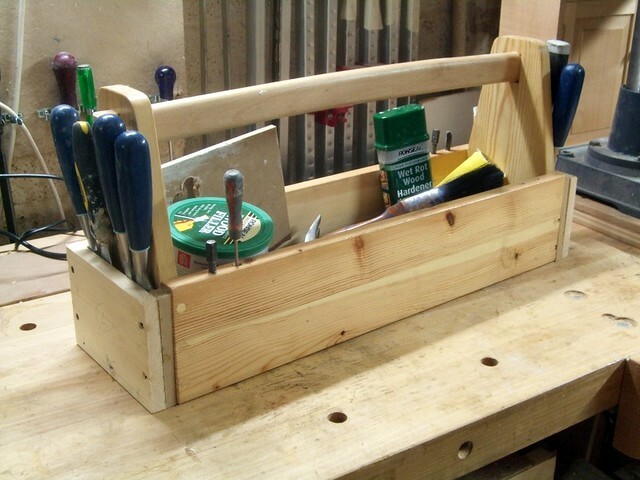 A few months ago, I made a simple, tote-style toolbox from pine offcuts for carting a basic set of hand tools around the house and to and from my car when I’m working away. Throughout the last few weeks, it’s seen a lot of use as the dawn of Autumn (with the odd early hint of Winter…) has inspired me to get all the exterior DIY work finished so that the house is “water-tight” (this mostly seems to involve renovating rotten windows using lots of filler and splicing in scraps of oak where necessary). As I’m still waiting for the weather to improve so that I can finish painting our new back door and show you some finished shots; in the meantime, I thought I’d try and update you a bit about what went on in between the previous post and now. 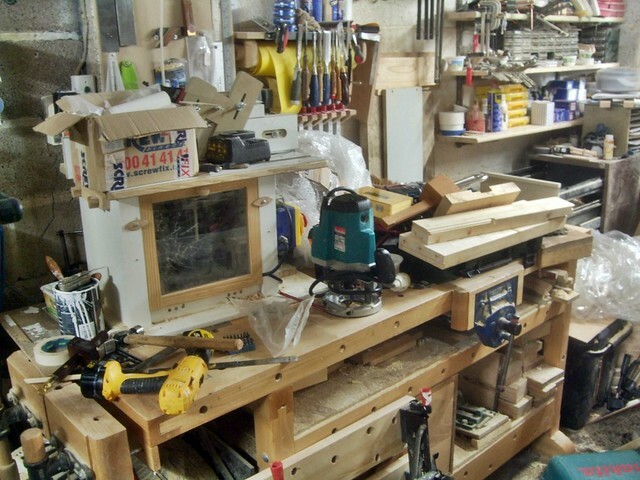 Although I didn’t take any ‘progress’ shots of the door hanging-process in action, I can at least show you the kind of state my workbench ends up in – even though I’m working away from the workshop…!